Hey Damir, how many watts does this amp have? Steve Black. 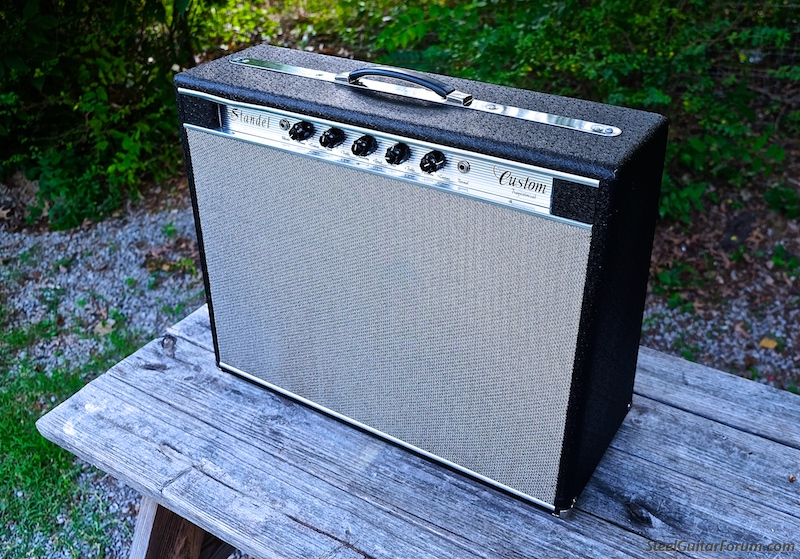 Thanks Damir, I would love to buy it but I think it is over priced, reverbnation had one that sold for $1,300.00 same model. In regards to how many watts, the Custom has approximately 35 watts. 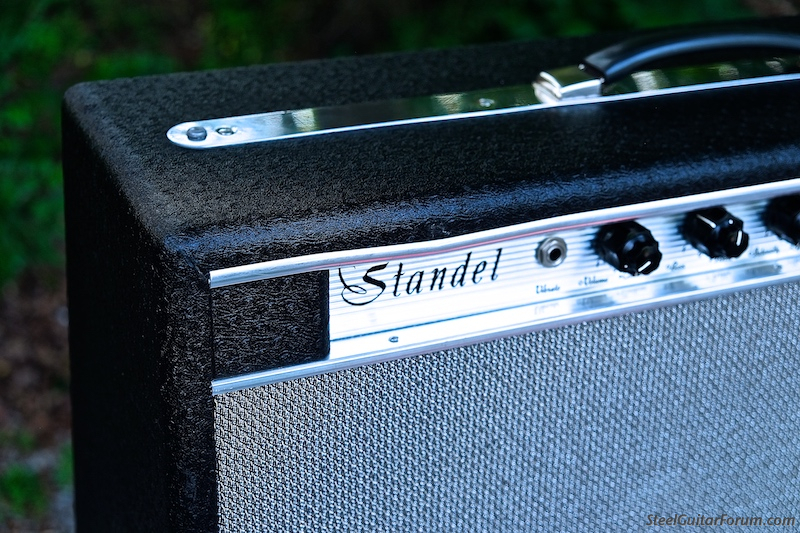 So this amp is a new standel amp a recreation of the original 1964, my apologies Damir yes a newer one is that price, I did not mean to talk bad about the asking price, that is probably a very good price for a newer amp, again Damir I apologize, I might think about it, I am trying to find an amp close to my Randall RG300 and I have not been able to, any recommendations? Damir, does this amp have the 15" JBL speaker? 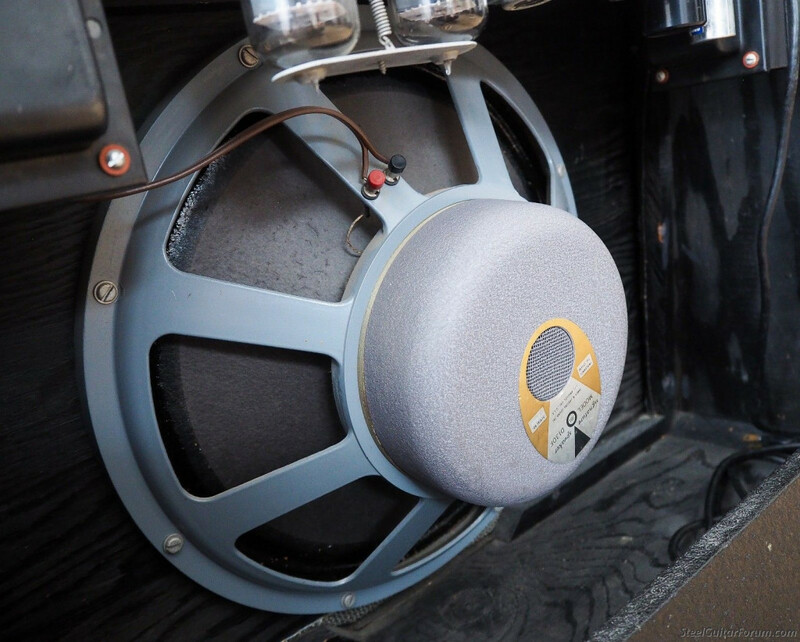 I've had a couple of those in the sixties and they both had the JBL speakers... Bob Crook was a friend of mine when he worked for Barcus-Berry and he was in love with JBL speakers.....JH in Va. I saw this today and it looked like a brand new amp. Amazing.